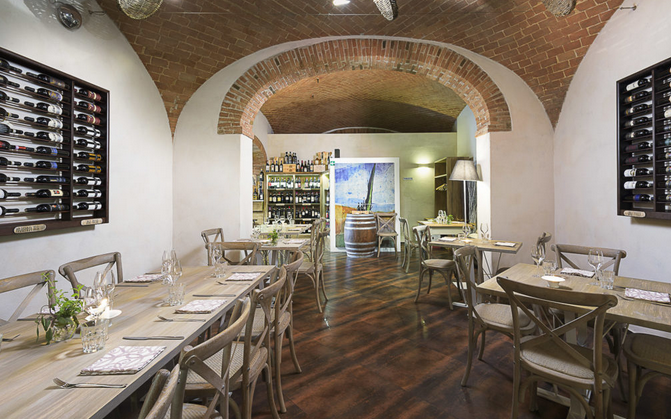 Ristorante Daria is located in the charming medieval village of Monticchiello between Pienza and Montepulciano. 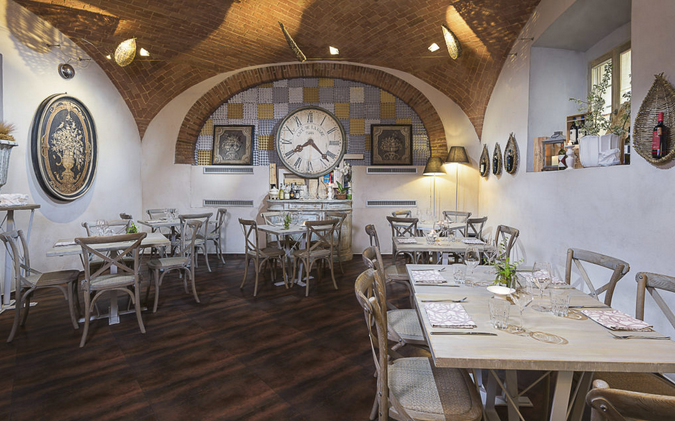 You will find the restaurant on Via San Luigi, a two-minute walk from the village gate. Daria will be waiting to welcome you with her exquisite food and wine and years of experience. You will feel right at home as she guides you through her Tuscany. Attention to detail is evident in the elegant, bright ambience with a pure and authentic soul. 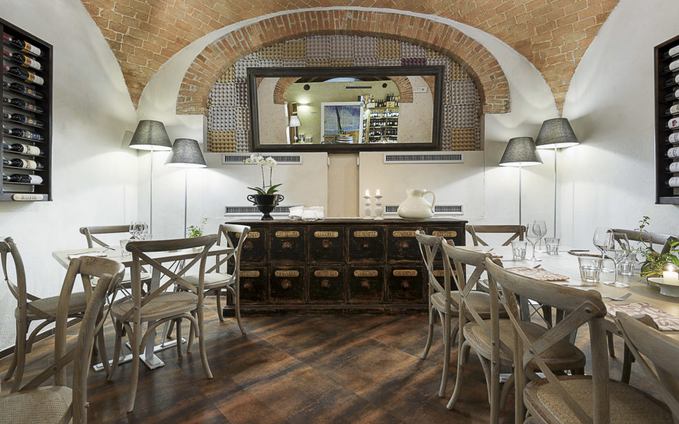 Discover the aromas of the typical dishes of Tuscan cuisine and savor the innovative proposals of the chef. 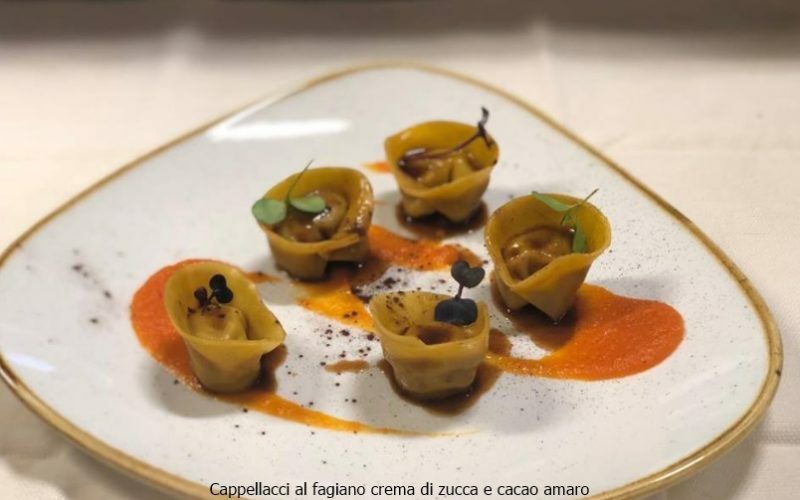 The philosophy of the restaurant seeks a pleasant balance between the memory of traditional flavors and new gastronomic suggestions, with special attention to quality and the territory. 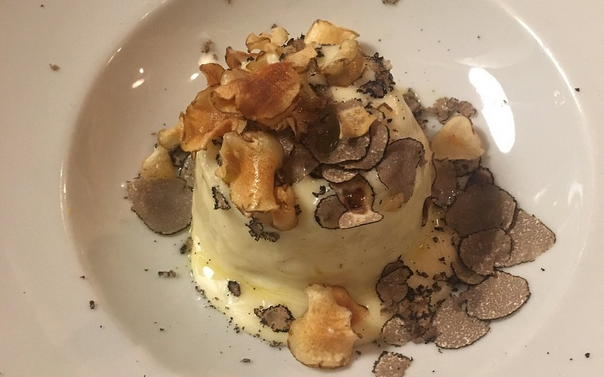 Daria’s cuisine represents the timeless identity of her land in a simple and natural way. Quality and territory are the keywords. 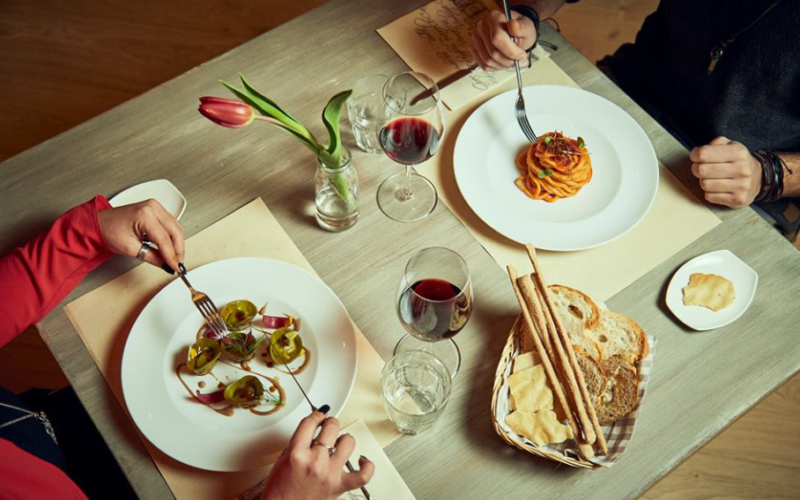 Ingredients are carefully sourced from local producers, and in these noble lands some of the best wines in the world are born, such as Brunello di Montalcino, Vino Nobile di Montepulciano, and Chianti. Daria, Sommelier for more than 20 years, has carefully and lovingly selected the best labels of the area with some pleasant digression outside the borders of the region. 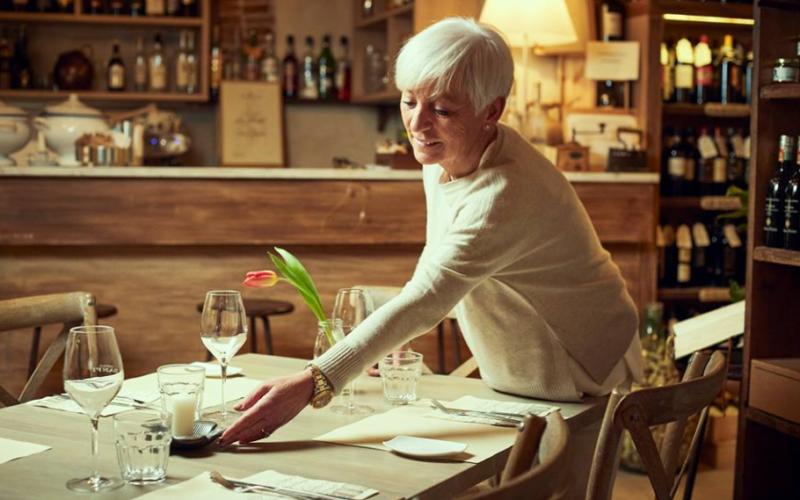 With more than 20 years of experience in hospitality, including managing the historic Osteria La Porta in Monticchiello, Daria knows the needs of her guests and is always available with her smile and kindness to satisfy their requests. 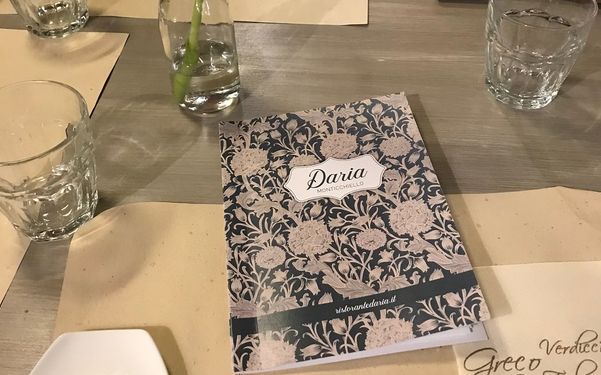 The goal is to give the guests of the Ristorante Daria a taste experience to remember, an experience that makes them feel pampered and seduced by the flavors, the aromas, the environment and the people around them.